01 Aug Session Share: Photographing Boys! Lets face it. 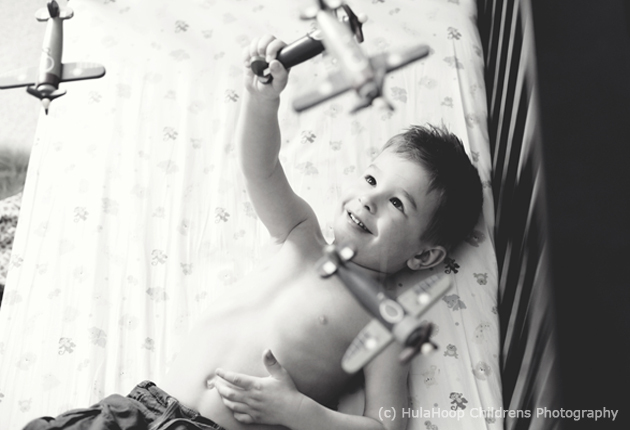 Sometimes thinking up a new and creative way to photograph little boys can be difficult. It seems to me that all of those uber adorable, visually pleasing props and extras always seem destined for those delicious girlie sessions that we all know and love. Photographing girls is always fun. BUT I have to say that I have been enjoying finding creative ways to photograph little boys lately. As a Mama to two boys myself I am always on the lookout for a fun new way to capture them in all of their boisterous boyish beauty. When it comes to photographing children of the boy variety I find that simple is best. Less is more. I tend to take inspiration from my own little men. They love collecting sticks – so many times when I’m heading out to a boy session I’ll take a stick and maybe some fabric. It’s always amazing to me to see how each little boy uses it differently – that’s where we start to see their personalities come out. Taking along some of the child’s favourite items like a beloved toy will bring him out of his shell – and of course potty humour is definitely not out of the question when trying to get little boys to give you those oh so boyish belly laughs. Lets not forget about those delicious details. muddy feet, scraped knees, freckles and lashes. Some of my absolute favourite things to capture in a photo session and to me totally completes the story of our little rough and tumble men. SO – let’s hear it for the boys! Nailing a little boy’s photo session is SO satisfying – and it’s darn fun too!